10 Best Doughnuts Shops in Denver! Go nuts for Donuts from PIN Film Studio on Vimeo. Insider Tip: Be sure to bring cash because they don’t take credit cards. Insider Tip: They also serve gluten-free donuts. Insider Tip: Get there early, as they sell out most days. Insider Tip: They have a rotating menu, so check their website before you visit. Insider Tip: They also make great cupcakes and bear claws. Insider Tip: Download the Hot Light app and know when fresh doughnuts are ready in an instant. Insider Tip: Made fresh at the counter, ask for a free sample and they’ll gladly give you one. Insider Tip: One word: Cronut. Insider Tip: They also serve sandwiches! For more food and drink news, sign up to receive our foodie newsletter. Also, make sure you follow us on Instagram, @OCN Eats! 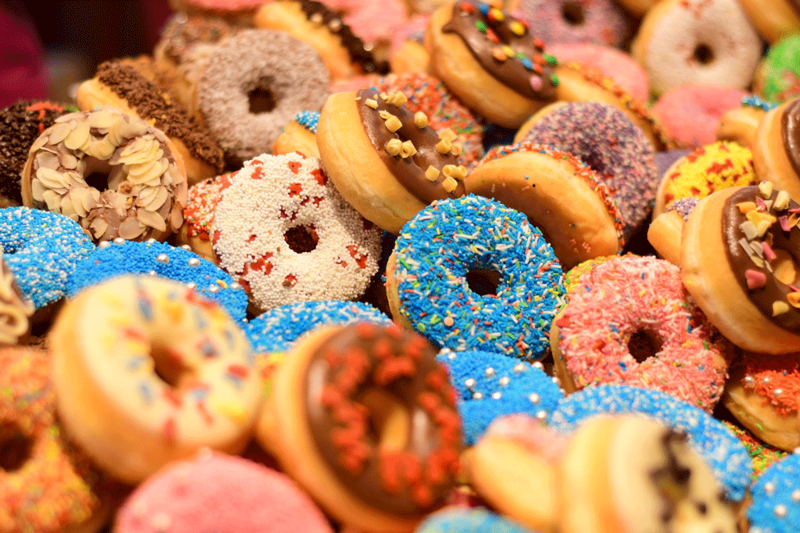 Did your favorite doughnut shop make the list? If not, share it with us in the comments. The menus for Denver Restaurant Week 2019 have been released! Check 'em out.